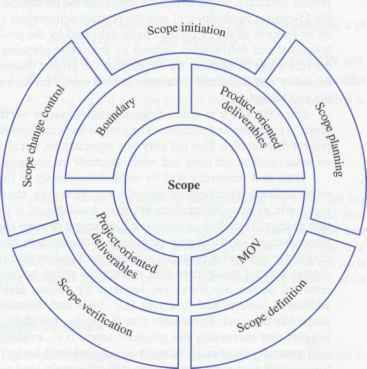 Scope initiation provides a beginning process that formally authorizes the project manager and team to develop the scope management plan. 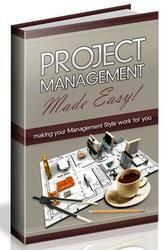 In terms of the IT project methodology, this authorization is given after the project is formally accepted and funds are committed to developing the project charter and plan by the project sponsor or client. 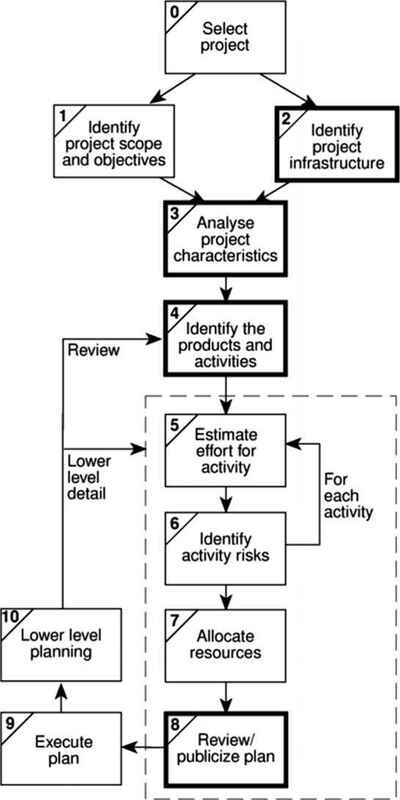 The business case provides important information about the project's description, MOV, risks, assumptions, and feasibility. In addition, the business case provides information about the background of the project in terms of why it was proposed and how it aligns with the organization's overall strategic plan.